Cockington Green Gardens, Nicholls, ACT. Information, Photos and Reviews. 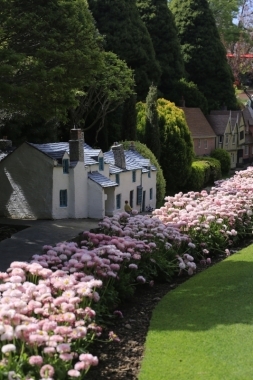 Cockington Green Gardens offers its visitors an experience you will not find anywhere else, with our delightful and fascinating display of meticulously crafted miniature buildings set within beautifully landscaped gardens. 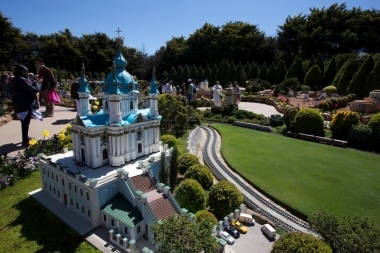 Featuring our International Area that boasts buildings from 30 countries with architecture that ranges from Greco-Roman ruins to magnificent Eastern European Churches, not to mention the press button operated Garden Railway that winds its way throughout the displays. 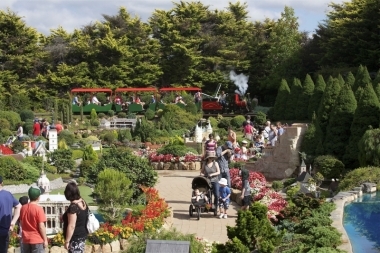 Cockington Green Gardens is one of Canberra’s premier privately owned tourist attractions. 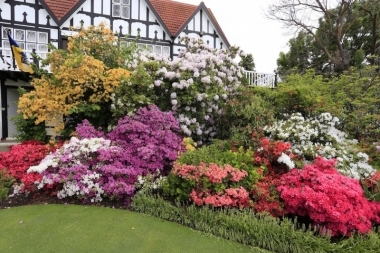 Created by Doug & Brenda Sarah, Cockington Green Gardens is a family owned and operated attraction, with four generations involved in its creation. Celebrating over 37 years of operation in November, this unique attraction, prides itself on providing a high quality, fun experience for all it’s visitors. 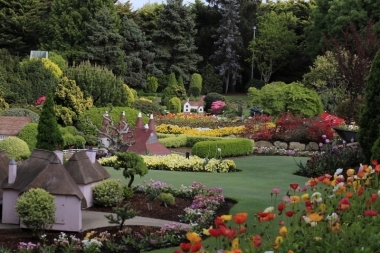 Other features such as a Miniature Steam Train ride, Barbeque facilities, Cafe and well-stocked Gift shops makes Cockington Green Gardens an ideal family destination. Nobody has reviewed Cockington Green Gardens yet, Be the first. You are submitting a booking enquiry. Cockington Green Gardens will then contact you by email with details of availability and prices.